My Poetry Corner June 2015 features the poem “Even the Rain” by Kashmiri-American poet Agha Shahid Ali (1949-2001). This poem is part of his final poetry collection, Call Me Ishmael Tonight: A Book of Ghazals, published posthumously in 2003, following his death from brain cancer in December 2001. 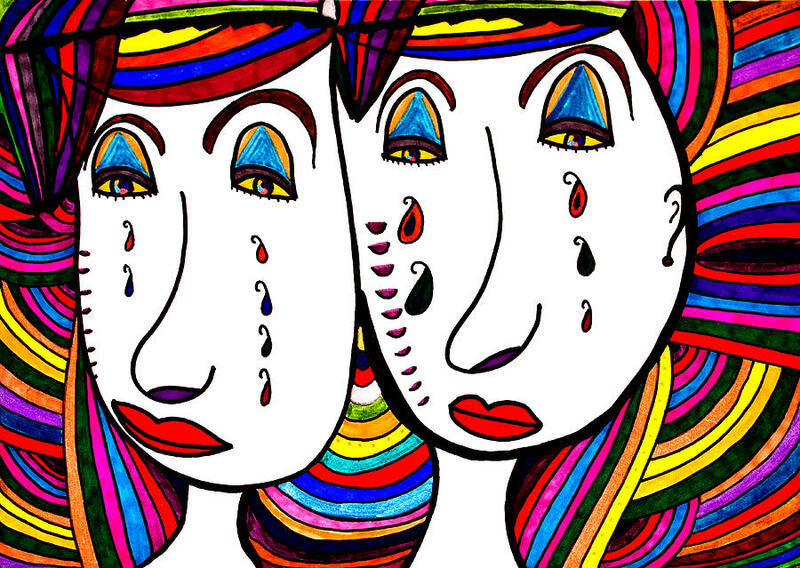 The ghazal, a Persian poetic form, is five or more thematically unrelated couplets connected through rhyme and repetition. The opening couplet sets up the scheme of rhyme and refrain by having it occur in both lines. The rhyme immediately precedes the refrain. In the following couplets, this scheme of rhyme and refrain only occurs in the second line. The last couplet names the poet directly in the second or third person. Ali’s opening couplet in “Even the Rain” sets up the refrain, even the rain, and the rhyme (preceding the refrain) knot and bought for the following twelve couplets. World’s Most Efficient Solar Electricity System? In South Africa’s Kalahari desert, Swedish company Ripasso Energy is testing its new small-scale concentrated solar energy system which directly converts 32% of the sun’s energy hitting the mirrors to grid-available electric power, compared to roughly half that for standard solar panels. 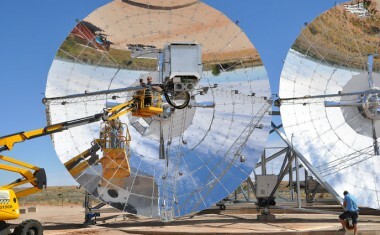 ~ Could this be the world’s most efficient solar electricity system? by Jeffrey Barbee, The Guardian, 13 May 2015. Photo Credit: Caribbean News Now! 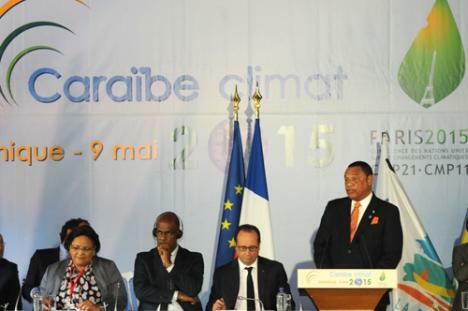 ~ Dominican Prime Minister Roosevelt Skerrit, Chairman of the nine-member Organisation of Eastern Caribbean States (OECS), Caribbean Climate Change Summit, Fort de France, Martinique, 8 May 2015. On Monday, 11 May 2015, the people of Guyana went to the polls to elect a new president and government. The following days were tense and frustrating for me as the ruling party refused to release the preliminary results, claiming irregularities in the electoral process – which, by the way, was conducted under their control – and demanded a full recount of the ballots. Finally, on Saturday, I could breathe again. The Guyana Elections Commission (GECOM) released the elections results: The multi-ethnic six-party coalition has won the elections with a narrow margin of 4,506 votes, giving them 33 seats of the 65 seats in the National Assembly. Retired Brigadier General David Arthur Granger is now Guyana’s eighth Executive President; Moses Nagamootoo is the Prime Minister Elect. I should be jubilant. Together with 50.55 percent of the electorate, young Guyanese turned out to vote for an end to racial politics and work towards national unity and equality for all. But, in power since 1992, the incumbent party’s refusal to concede defeat has left me uneasy. Is this due to arrogance, entitlement, delusion, or power drunkenness? Their refusal to concede defeat intimates to their majority East Indian supporters that the newly-elected government is illegitimate and will not have their interests at heart. 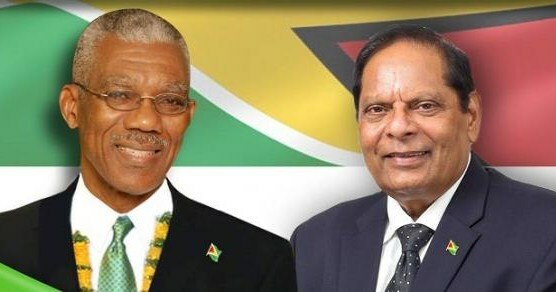 How will their stance affect the work of the newly-elected government in forging national unity and ending inequality among Guyanese of all ethnicities? 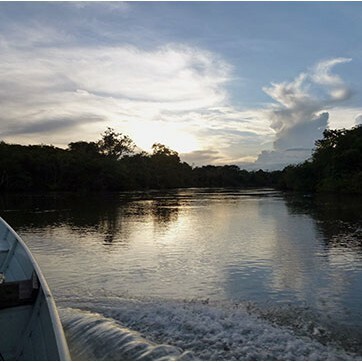 The road ahead for the people of Guyana will not be easy. Much needs to be done to bring about real change. Victory at the polls must be fought for each and every day going forward. I cried with joy the day America elected its first black president. 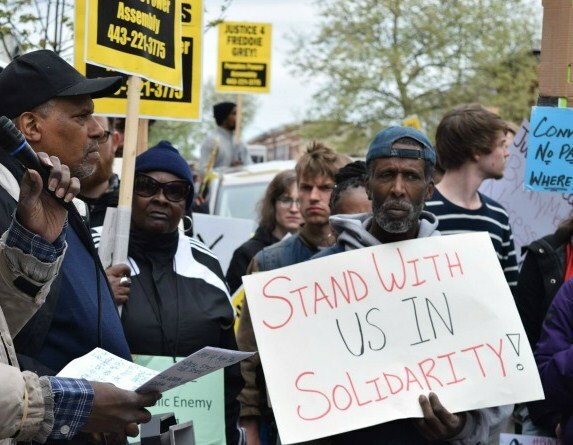 Today, over six years later, the struggle for real change for the 99 Percent continues. 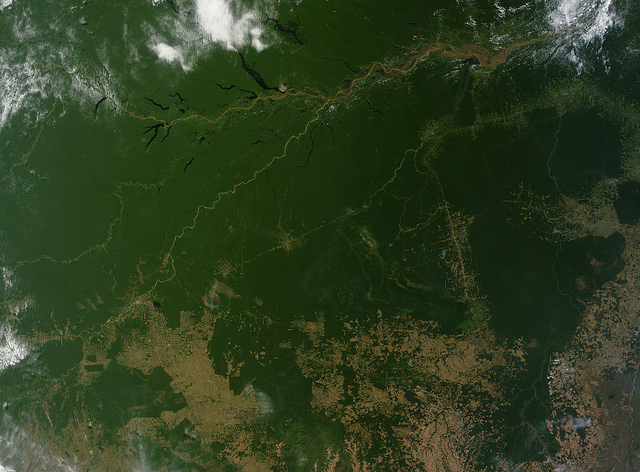 ~ Dr. Christopher Doughty, Lead Author of Research Paper “Drought impact on forest carbon dynamics and fluxes in Amazonia,” University of Oxford, UK. 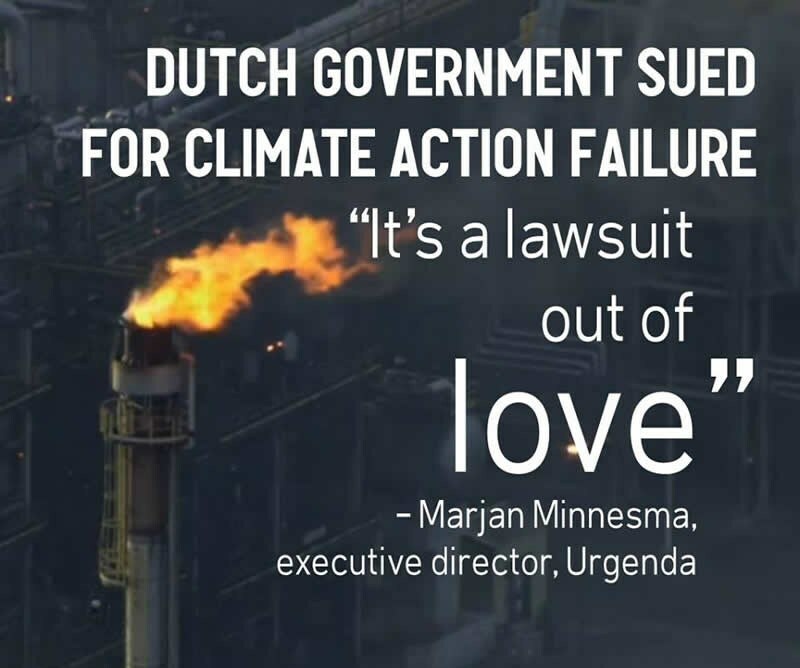 The Urgenda Foundation has filed a lawsuit against the Dutch Government for not taking sufficient measures to reduce greenhouse gas emissions that cause dangerous climate change. The Urgenda Climate Case is the first case in Europe in which citizens attempt to hold a state responsible for its potentially devastating inaction. As yet another African-American community erupts in the face of police brutality, I offer the poetic wisdom of Brazilian educator and poet, Flora Egídio Thomé (1930-2014). In my Poetry Corner May 2015, I feature six Haiku poems from her collection In the Waters of Time (Nas Águas do Tempo), published in 2002. The title of her collection alludes to the fluidity of time. Water gives life to our planet. 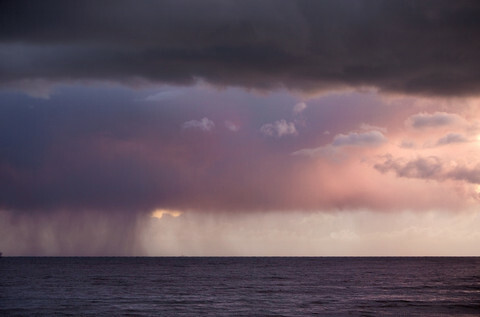 The oceans cover 71 percent of the Earth’s surface. Even our bodies are composed of water: 60 percent in adult men and 55 percent in adult women. Because of this life-giving water, we exist and experience time.